Johann Harald Kylin, also known as Harald Kylin (1879–1949) was a Swedish botanist specializing in phycology and a professor at Lund University. 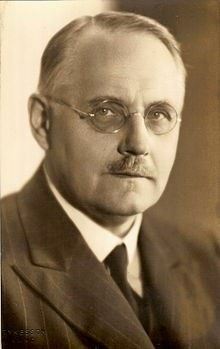 He was also editor of the Botaniska Notiser, a Swedish scientific periodical from 1922 to 1928. Prof. Kylin of Uppsala University in Sweden discovered fucoidan. Thereafter, research was focused on the physical properties of fucoidan. Copyright © 台灣褐藻醣膠發展學會 All Rights Reserved.